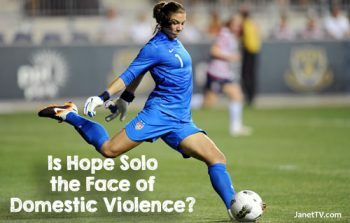 Home > Popular > Is Hope Solo the Face of Domestic Violence? “I lost my endorsements and am forever known for domestic violence”: Hope Solo discusses her rocky marriage, jail time, cutting off family members and desire to win at soccer. 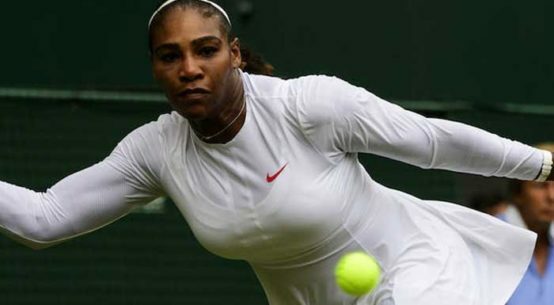 · The Olympic gold medalist is now in therapy to help deal with anger issues and her dysfunctional childhood. Hope Solo has made no secret of her troubled family history, domestic violence arrest and rocky start to married life. The U.S. women’s national team goalkeeper candidly discussed her dysfunctional childhood, domestic violence charges for an alleged attack on her half-sister and nephew, and her polarizing public persona. Read the rest of this story by Louise Boyle at the Daily Mail Online.